Cheryl was born in Centra Otago and has works from her studio in Lyttelton. She has participated in residencies in China and Australia, attended international ceramic conferences in Ireland, France, Australia and Spain, and exhibited both here and overseas.The versatility of clay means that the only real constraints she faces are the dimensions of her kiln and the limitations of her thinking. 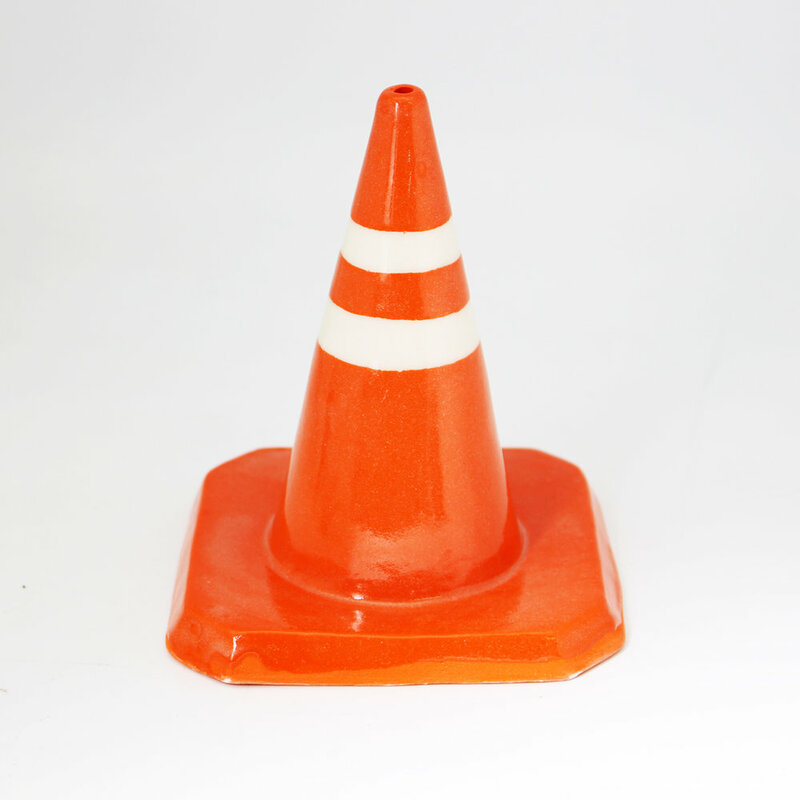 Following the Christchurch earthquakes, Cheryl created the ever-popular Road Cone artworks that are a symbol of the shaky city.